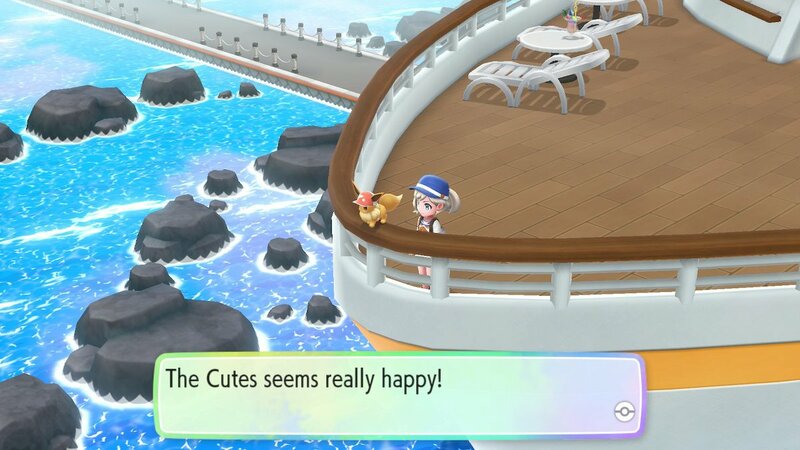 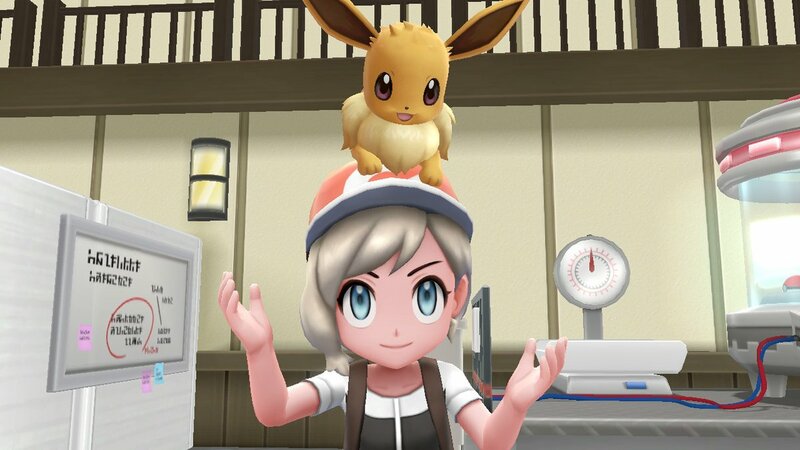 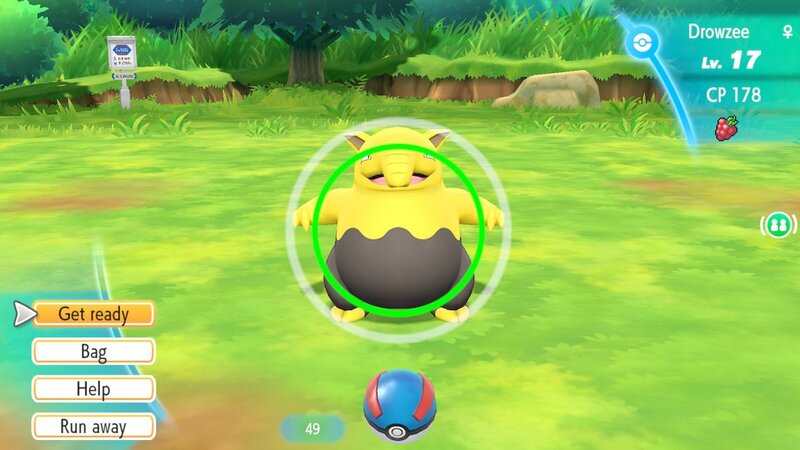 The game does some things well, like getting rid of random encounters (something Sword & Shield got rid of for some baffling reason), pokemon following you and no HMs, but outside of that it feels way too simplified on an already fairly simple combat system, to the gameplay often comes as mind numbing, and honestly, it’s too much of a nostalgia cash grab, you can exploit gen 1 and gen 1 alone for so long before people get tired of, similar to the Mario series cashing on Mario 3 nostalgia between 2009 to 2013 or so. 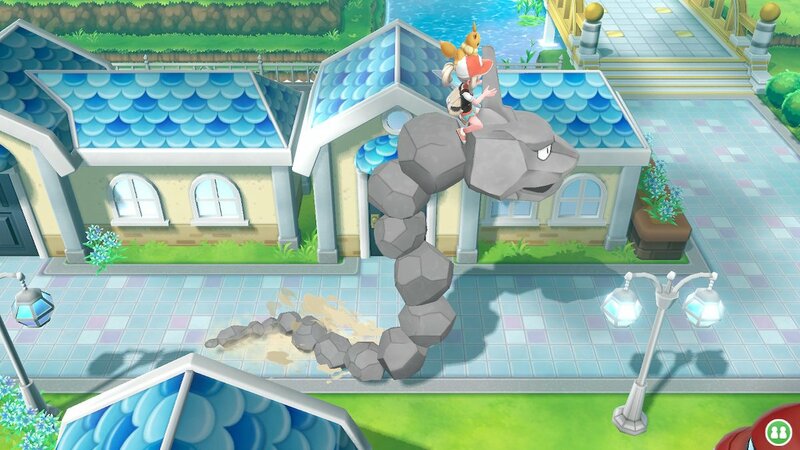 Then again, barring something like Black and White 2, it feels the series single player experiences have been degrading in the last decade or so for the sake of a more accesible competitive battling, which if you’re like me and don’t care about battling some randoms online, you’re left with a fairly mediocre RPG with some laughably bad writing. 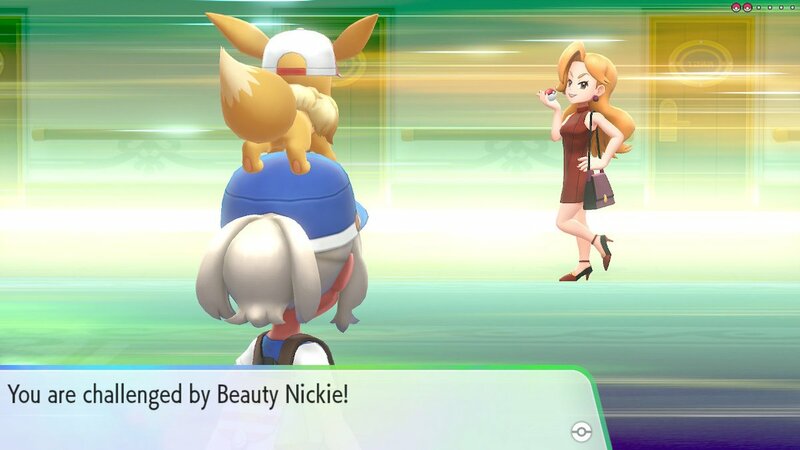 I haven’t played any of the versions, but there are some things that it does (such as the removal of random battles) that I wish Game Freak would incorporate into the main line of Pokémon games. 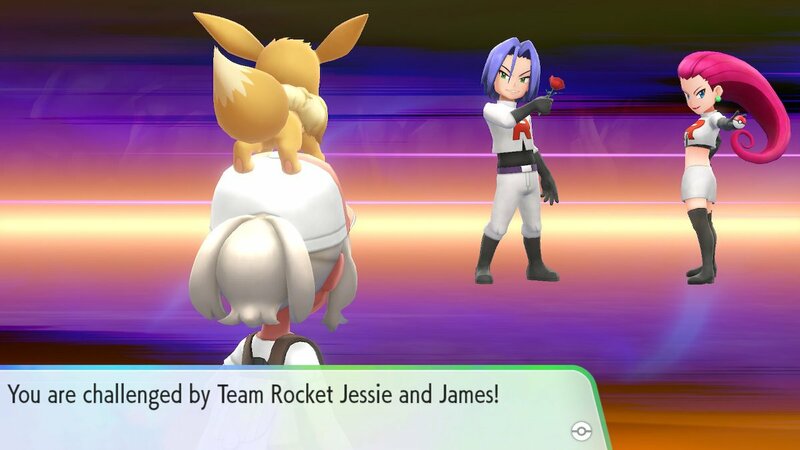 Too bad that’s not happening for Sword and Shield, though.